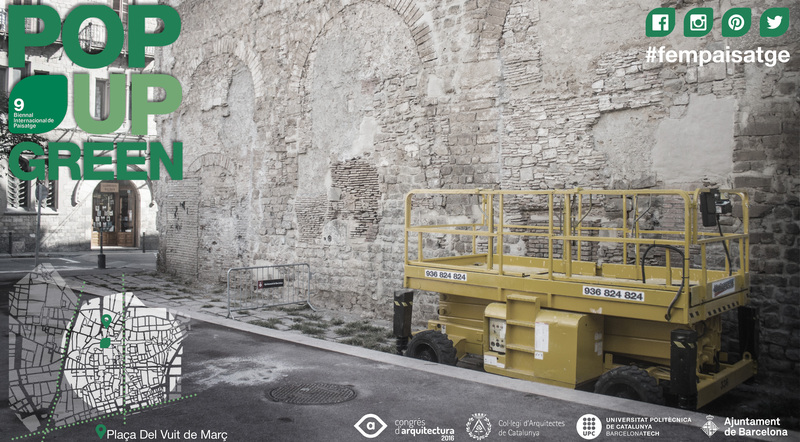 On September 28th, as an opening activity of the International Biennial of Landscape of Barcelona, the cathedral square will be covered with an ephemeral landscape composed of more than 8,000 plants. 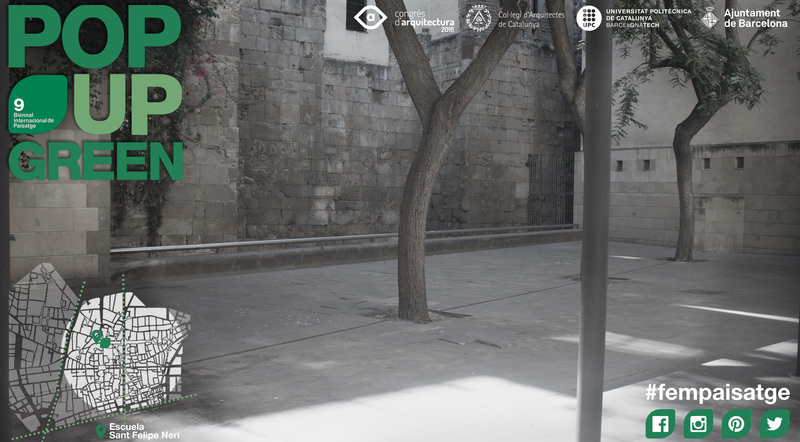 And by "ephemeral" we mean that on that day at 7 pm we give a plant to each and every one of the attendees, who will now have the power to take that piece of landscape anywhere they want in the city. Some of them might leave the plant in a place where they would like to see a park. Some children might place it where they would like to have swings and slides. The elderly might even leave them at a spot where they believe they lack accessibility. The power to decide where and why you would like to leave a plant will be entirely in your hands. 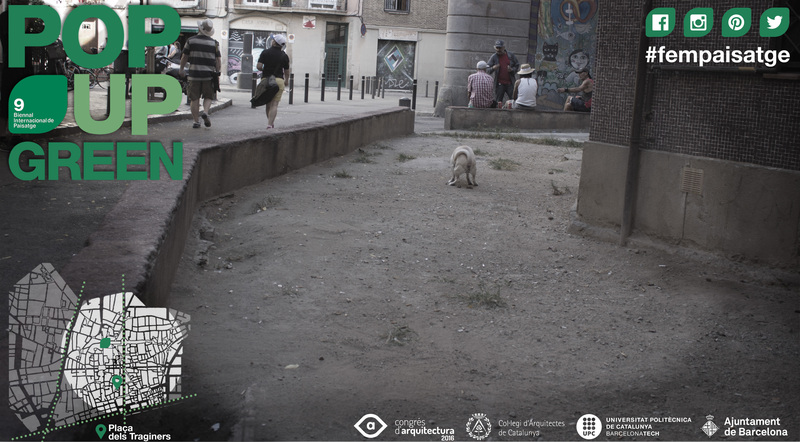 And that way we will all play a game to design our everyday landscapes (#fempaisatge, let's make landscapes!). 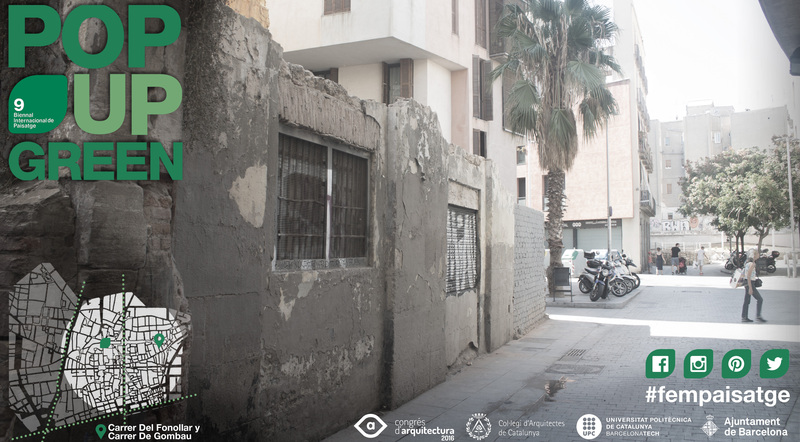 The activity aims to attract all social groups and active citizens and get them to join in and express their complaints in a creative way. 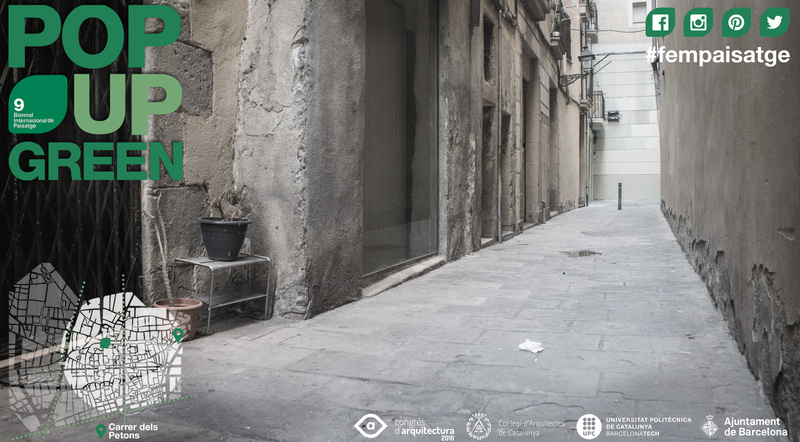 The most important thing for us is that the groups at risk of social exclusion and all associations and renowned foundations already working with and for such groups play a leading role on this day. So do join us and let's play this game together! Once the ephemeral landscape in front of the cathedral has disappeared we'll see how new landscapes emerge. 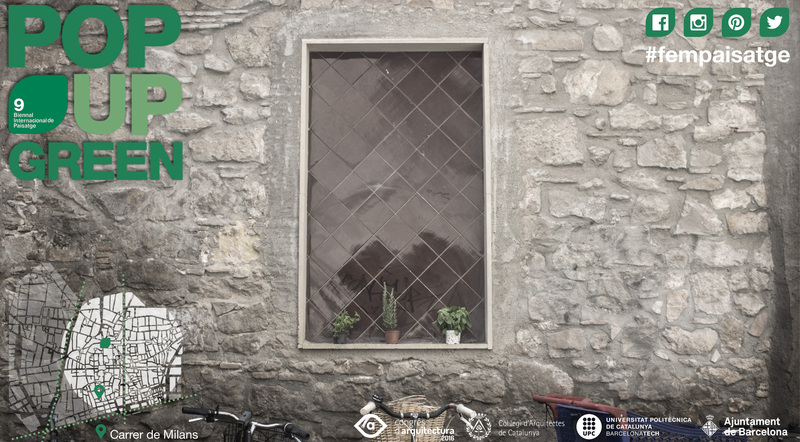 It is important to point out the new location for each plant using the official hashtag #fempaisatge. That way we'll give visibility to all these spaces. 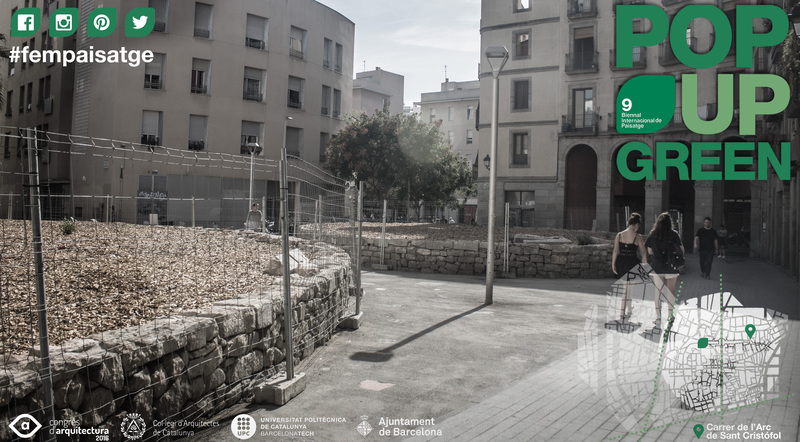 The Barcelona City Council has shown a great interest in this exercise of tactical ubanism since the very beginning. 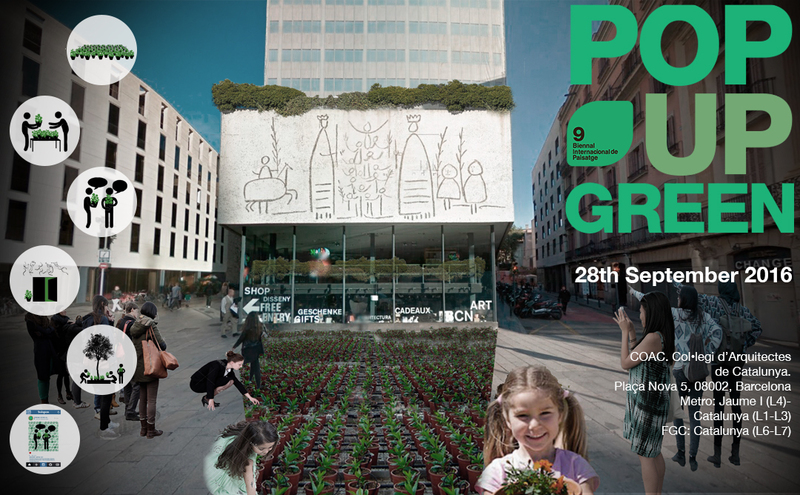 They believe it will be a great way to see which sites have been chosen by the citizens to create landscapes, play with them, report damages, improve neighborhoods, imagine new scenarios, decorate facades and repopulate urban gardens, as well as any other initiatives, games and ideas which might pop up! Please, help us spread this information so that, when the day comes, all groups, foundations and neighbourhood associations can participate in the event!